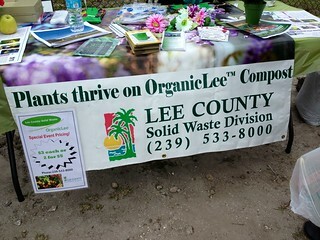 Lee County FL produces and sells organic compost. It is made primarily from yard waste; in my neighborhood, that's collected on Fridays. It can be used to amend soil or to top dress/mulch plants and trees. 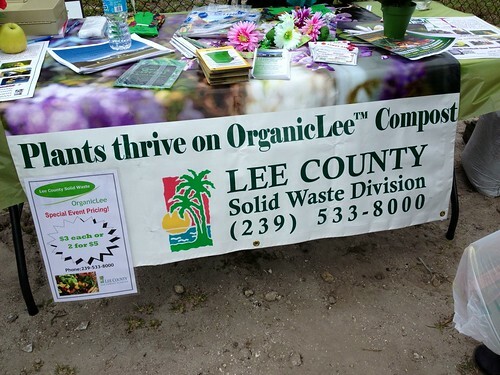 And it is exempt from lee County's fertilizer ordinance June through September.